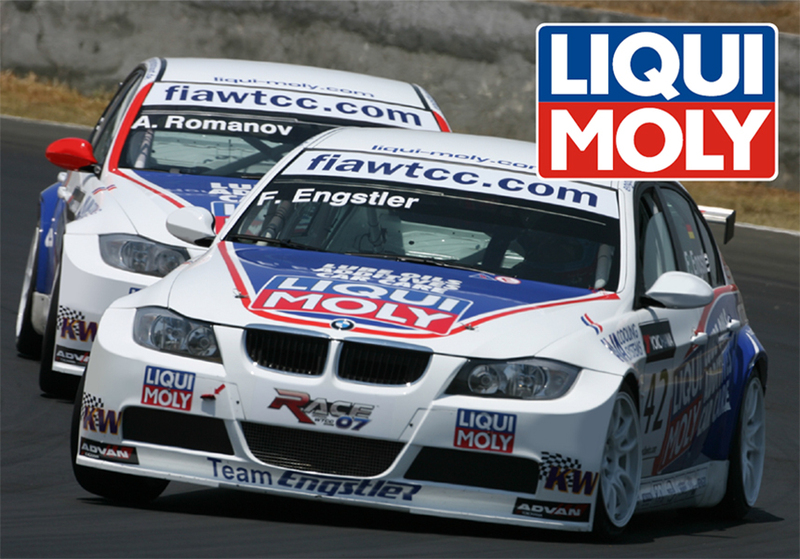 Visit the Liqui-Moly website here to view the catalogue. Mech1 Auto Spares stocks a wide range of performance lubricant products. Please feel free to contact us with your requirements.